The wedding season is upon us and it’s that time of the year when every store out there has deals and offers for the best bridal wear. But more options only confuse us. Instead, we have the most sensible solution for it! Pick the best, partly because it makes the work easier, but mostly because you deserve to be dressed in nothing but the best lehengas on your big day. Shop at Pernia’s Pop-Up Studio and get the best. What To Expect At Pernia’s Pop-Up Studio? Launched to introduce a new dimension to a fun shopping experience, the newly opened flagship store of Pernia’s Pop-Up Studio at The Dhan Mill Compound, Chhatarpur is enamored by avid shoppers of Delhi. Strikingly decked with an inviting ambiance, the store displays a diverse mix of collections by premium Indian designers handpicked for festivities, weddings and other celebratory occasions. 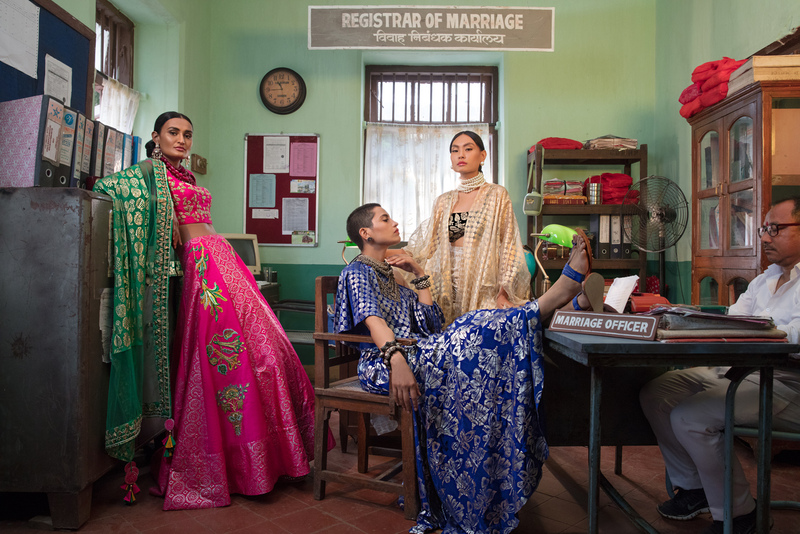 Housing over 25 designers under one roof, you can find a rich line up of pret wear collections by Pallavi Jaipur, Masaba, Abha Choudhary and more that will cover you with everything from wardrobe must-haves to festive staples. What You’ll Love At Pernia’s Pop-Up Studio? 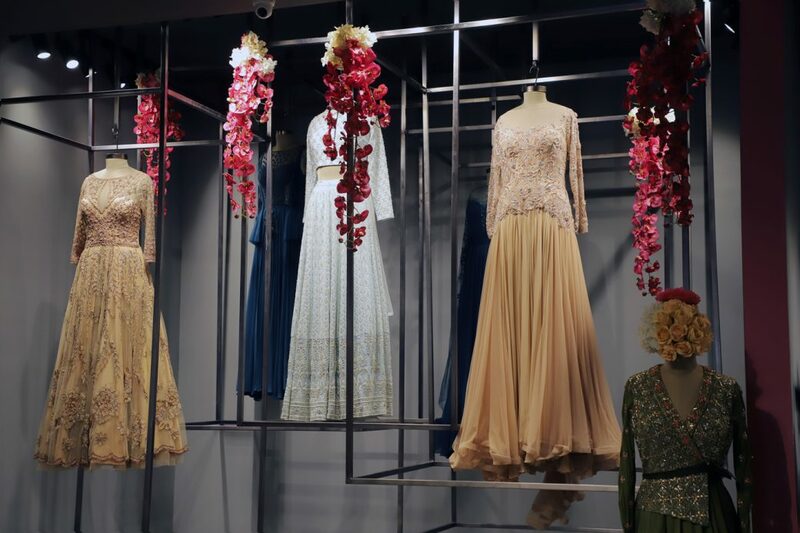 Celebrated labels like House of Kotwara, SVA by Sonam and Paras Modi, Pernia Qureshi and others display their signature creations of couture lehengas, Anarkali ensembles, gowns, concept sarees, fusion wear and more at the flagship store. And that’s not all. They even offer an exclusive styling session. What’s not to love about that! The bottom line is that if you’re shopping for your big day, there you wouldn’t compromise on quality. And if you want to get the best lehengas, then you must shop at Pernia’s Pop-Up Studio.